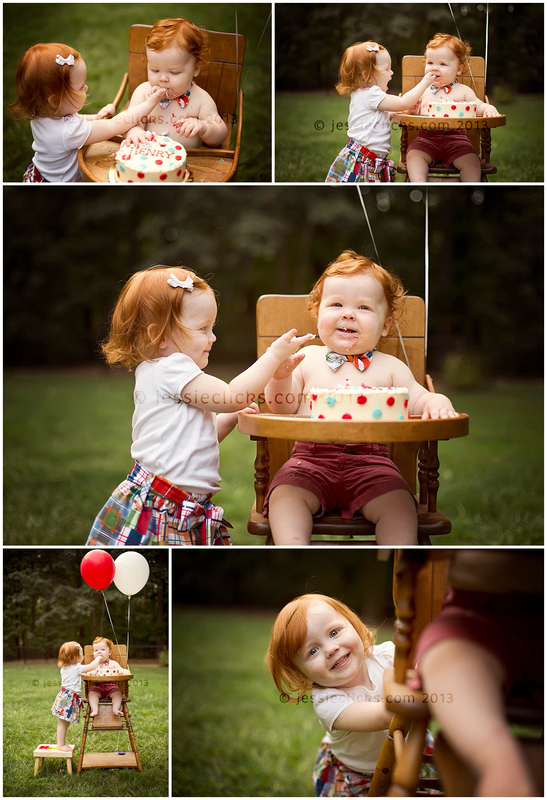 I love doing cake smash mini sessions, they are so fun! 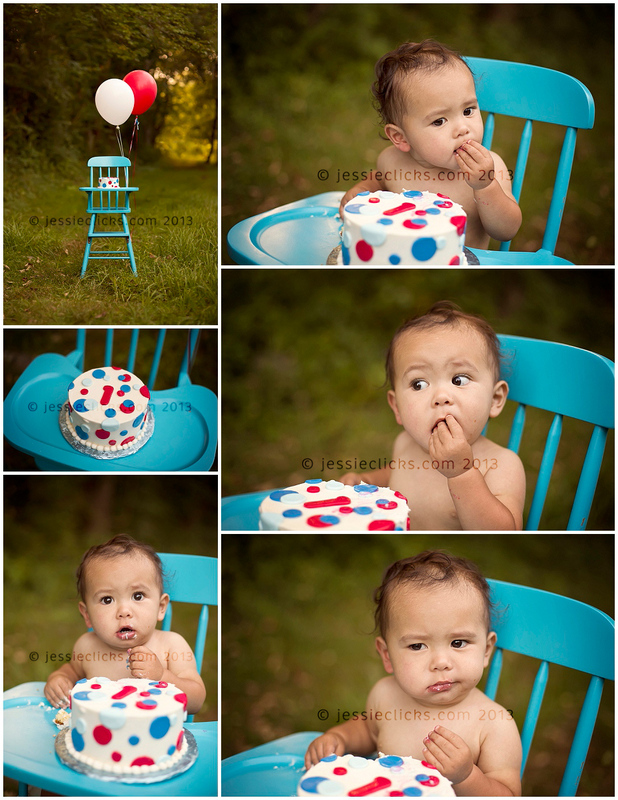 You never know how the baby will react to the cake. Sometimes they just dive right in, other times they are curious about what this new food is, and aren’t sure why you want them to get all messy for once! Little T is the third boy for this sweet family. Their middle boy and my oldest are three days apart, and their mama and I met when those boys were just a few weeks old. Now we both each have another boy! It is crazy how fast time goes by. 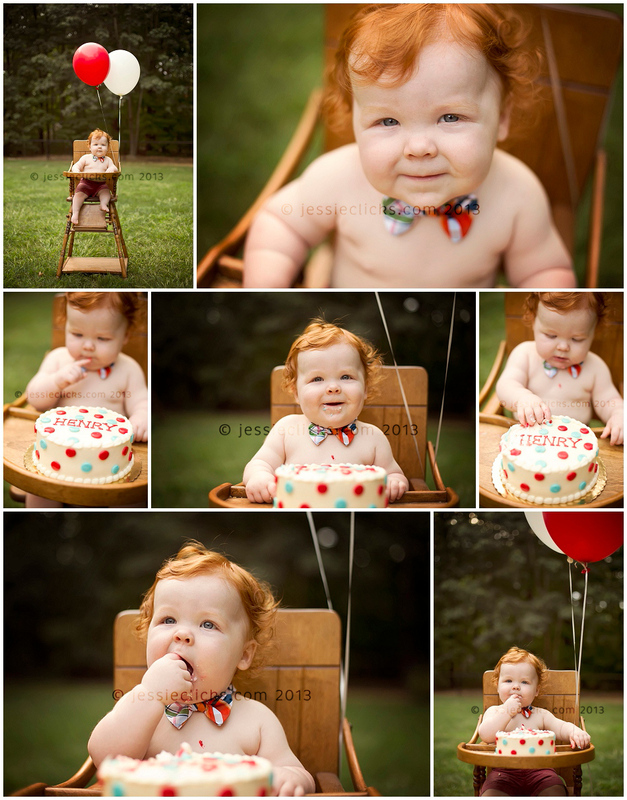 I made a special exception for them during my maternity leave to capture their adorable baby’s newborn photos.